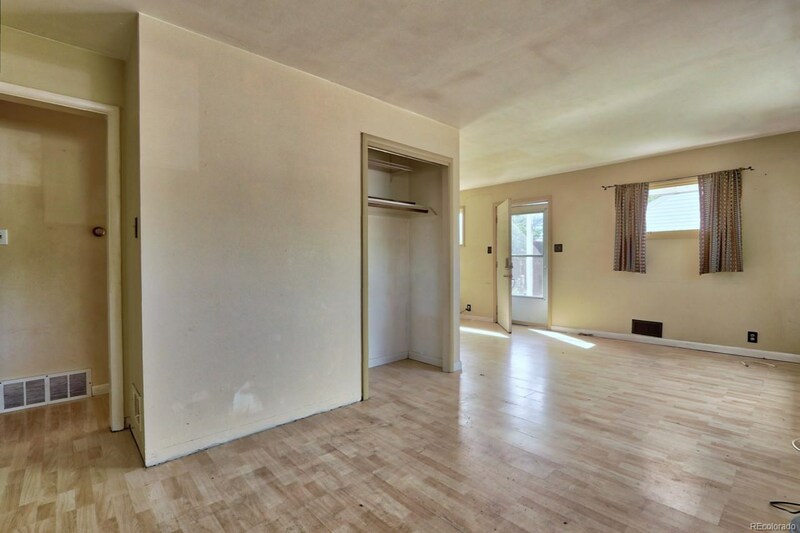 Lowest priced 2 bedroom home in 5 mile radius!! 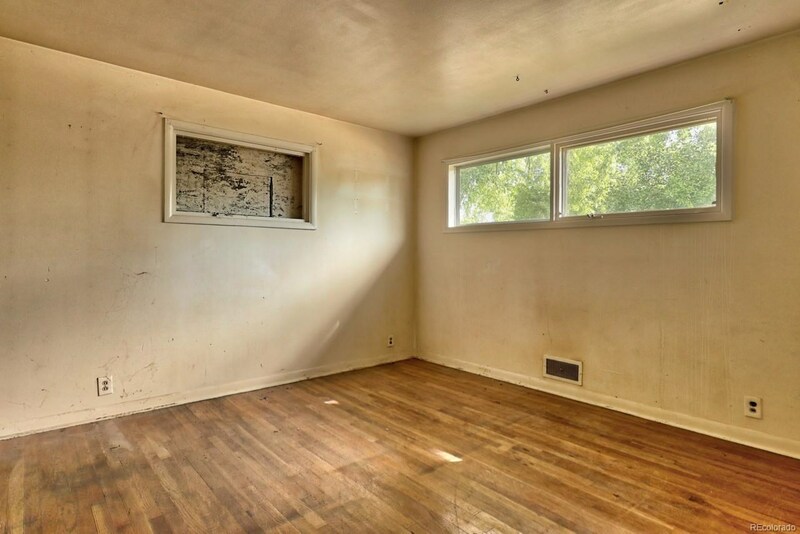 Looking for owner occupied! 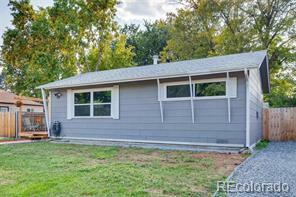 First Time buyers tired of paying rent! 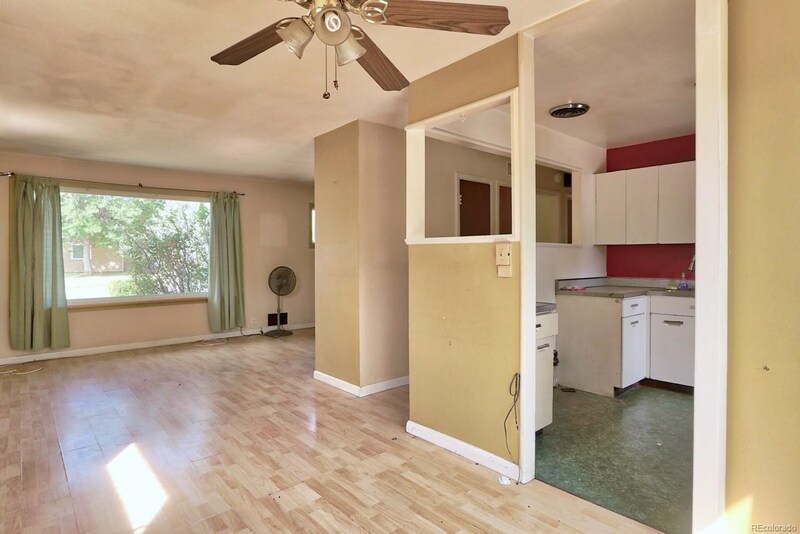 203k loan available to qualified buyers, purchase and renovate with one loan! 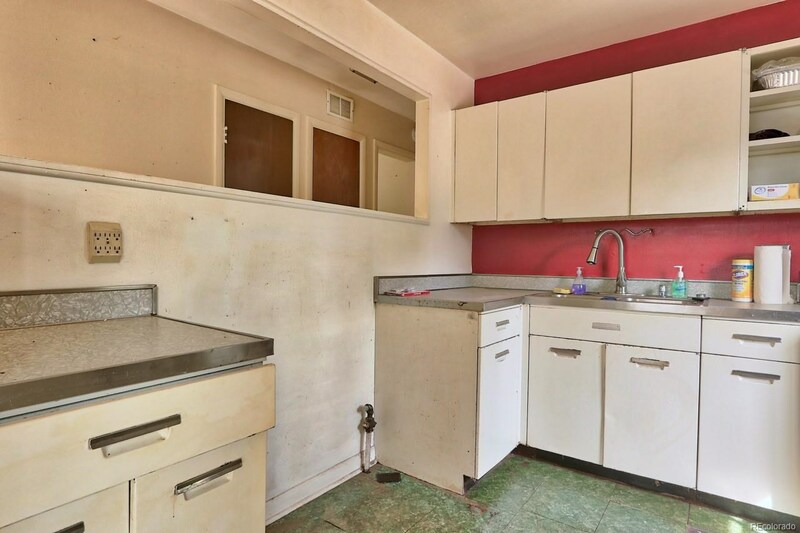 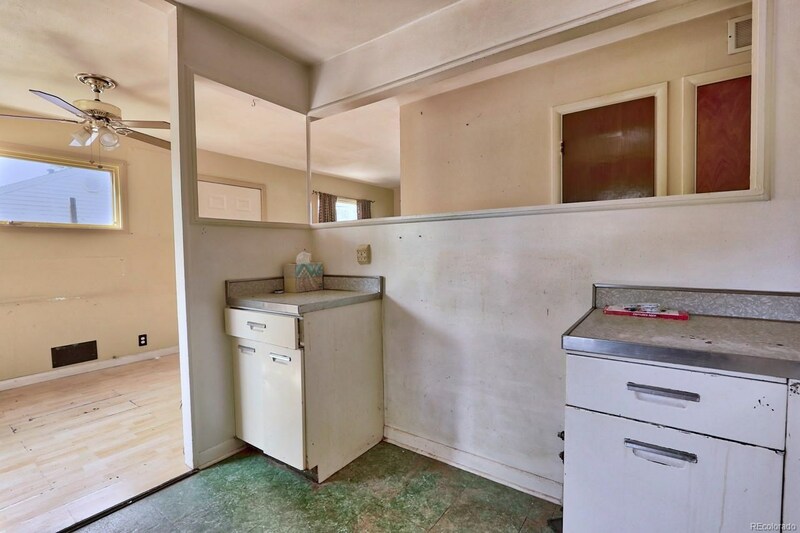 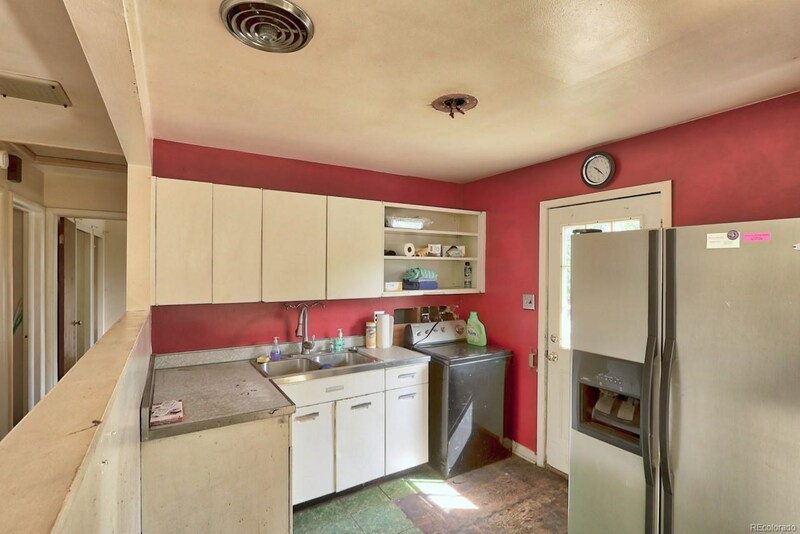 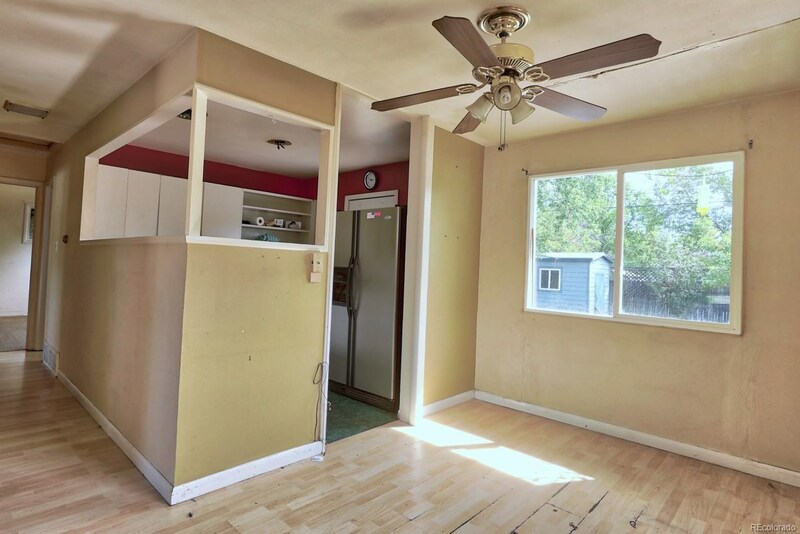 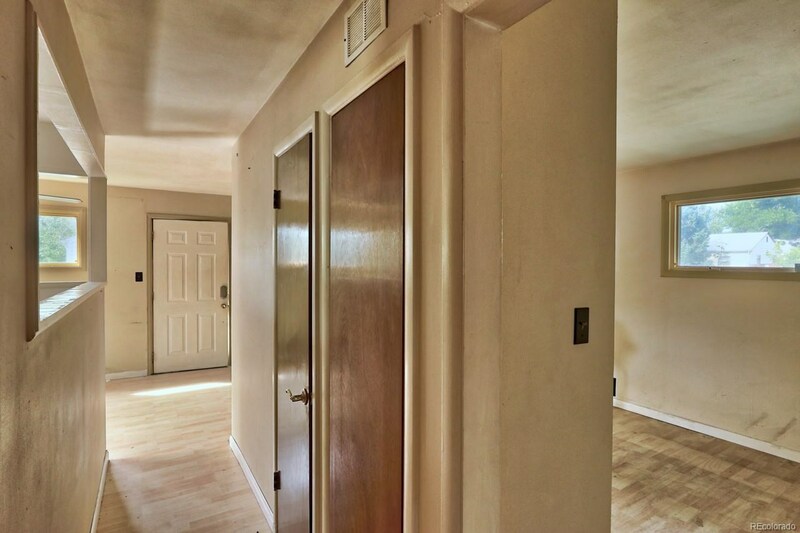 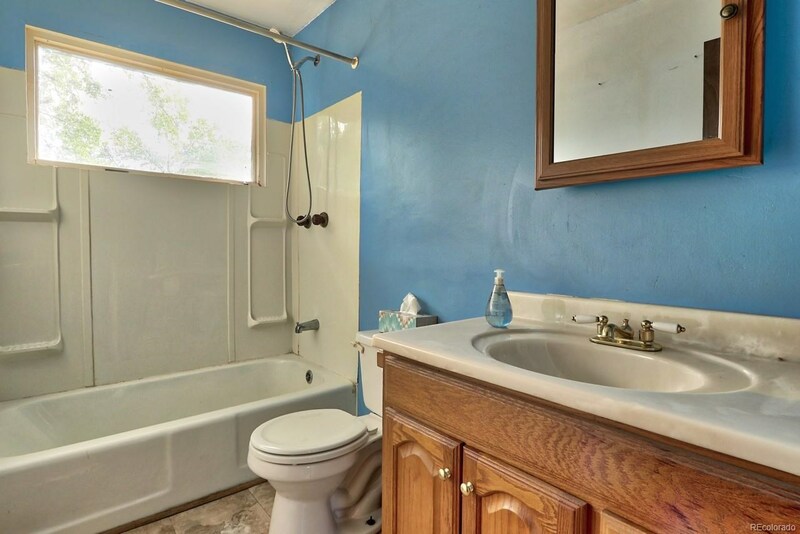 Remodel/update the kitchen and bathroom, paint entire house, new flooring throughout, update the electrical, add a new furnace, get new appliances, it all can be done with a renovation loan! 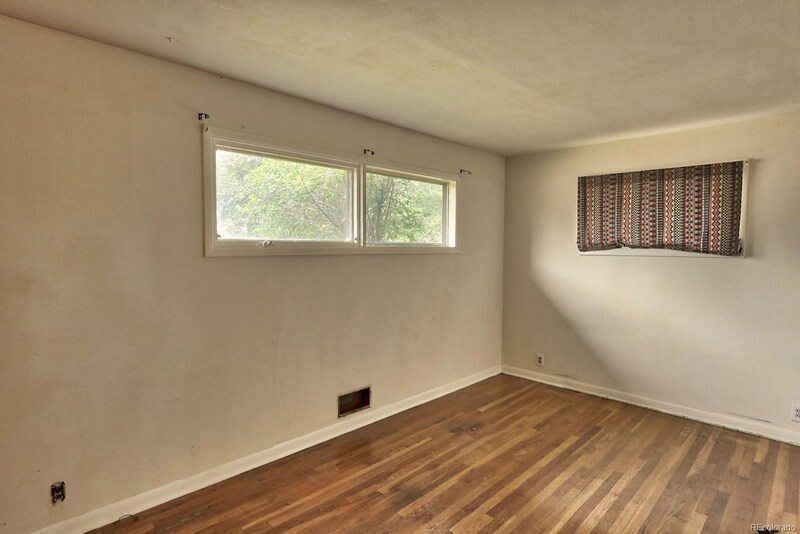 See broker remarks for details! 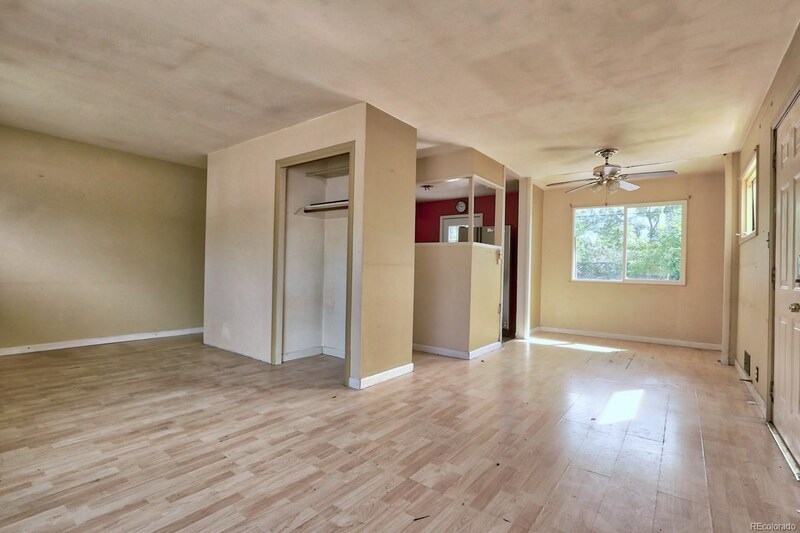 Investor renovation loans available as well. 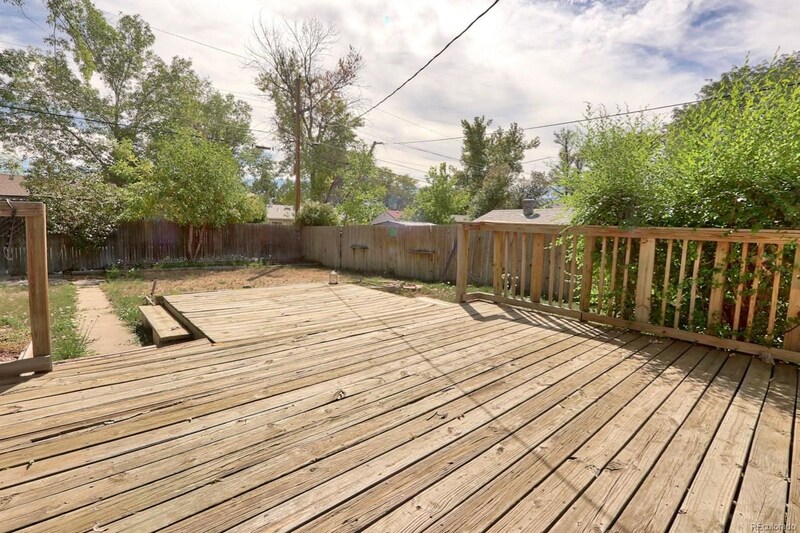 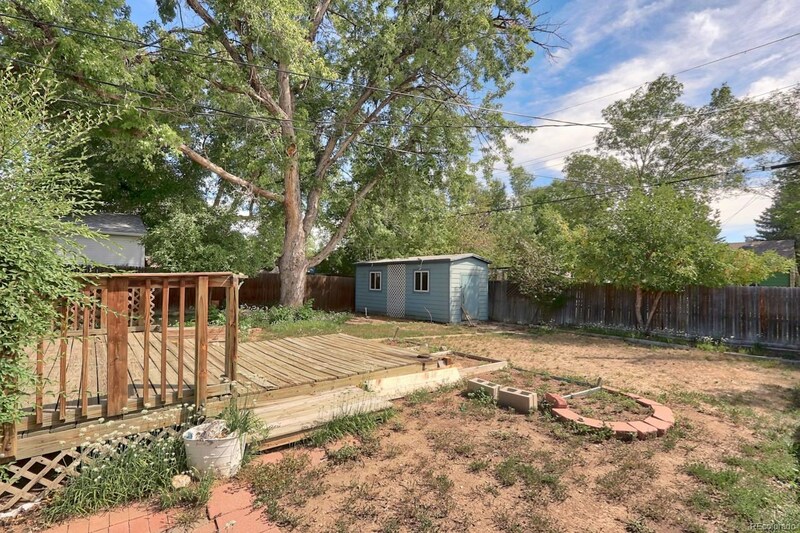 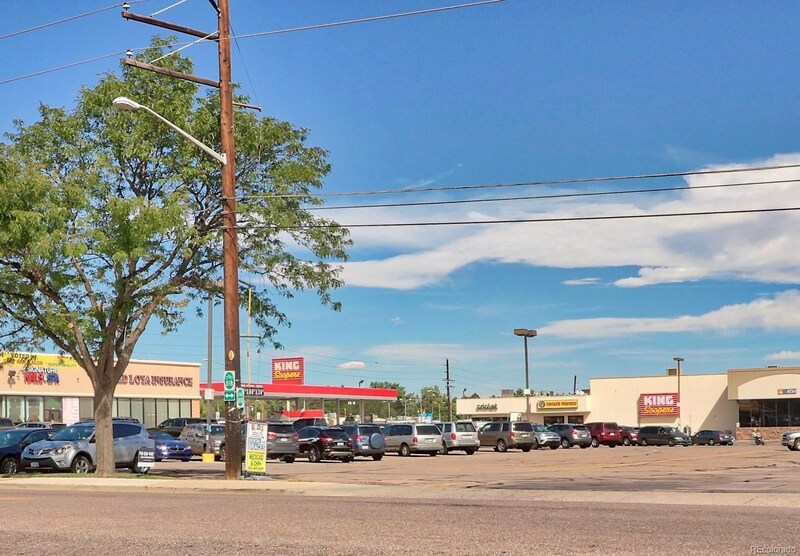 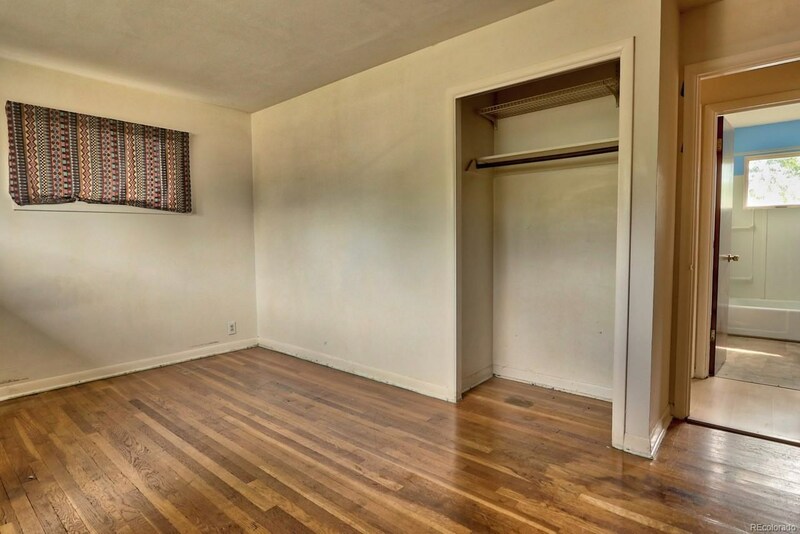 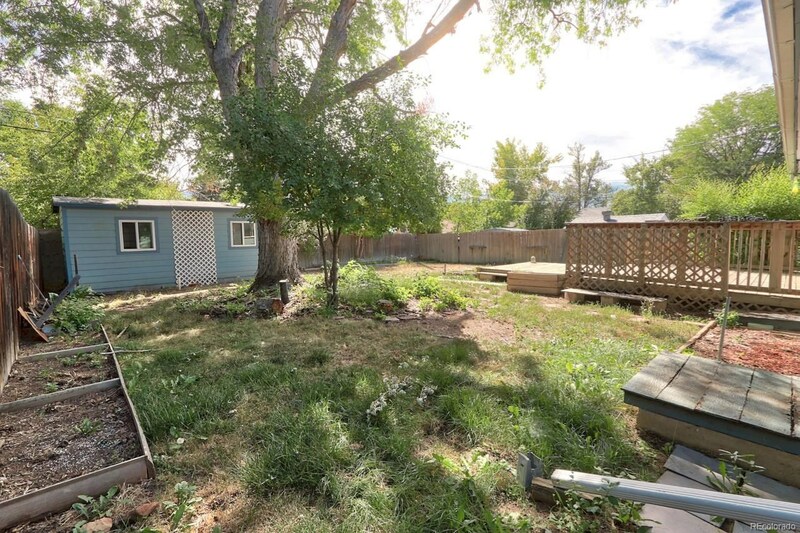 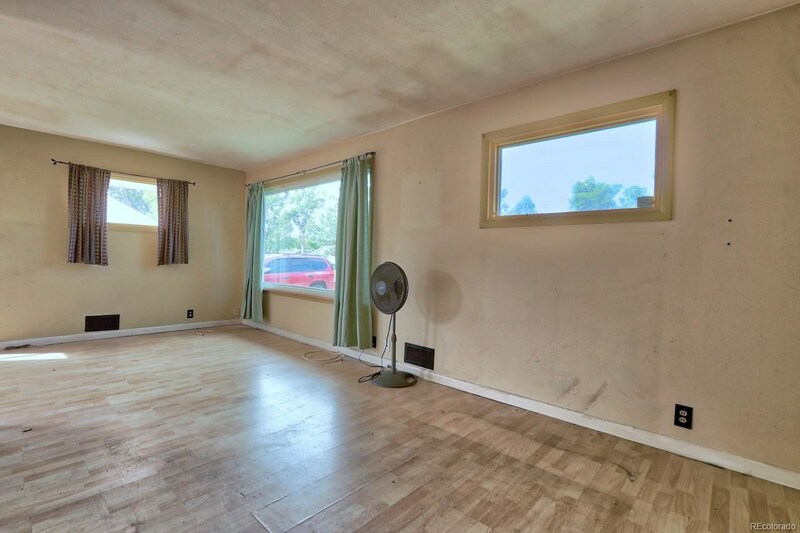 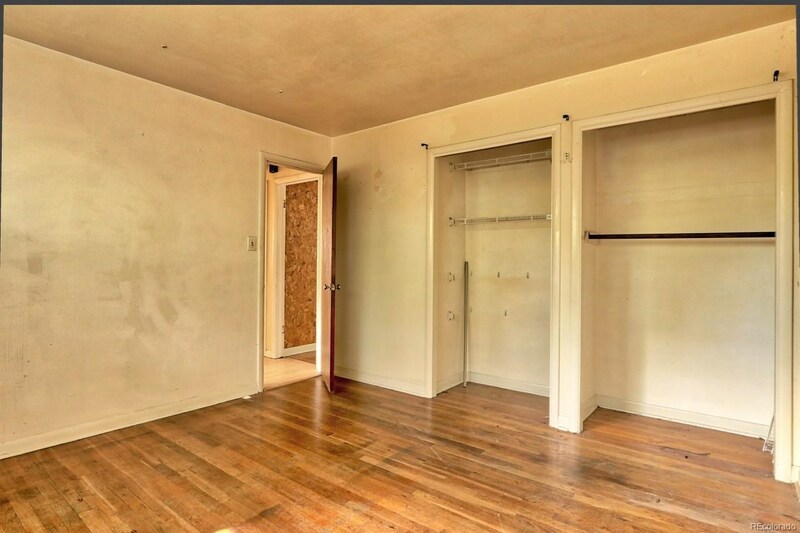 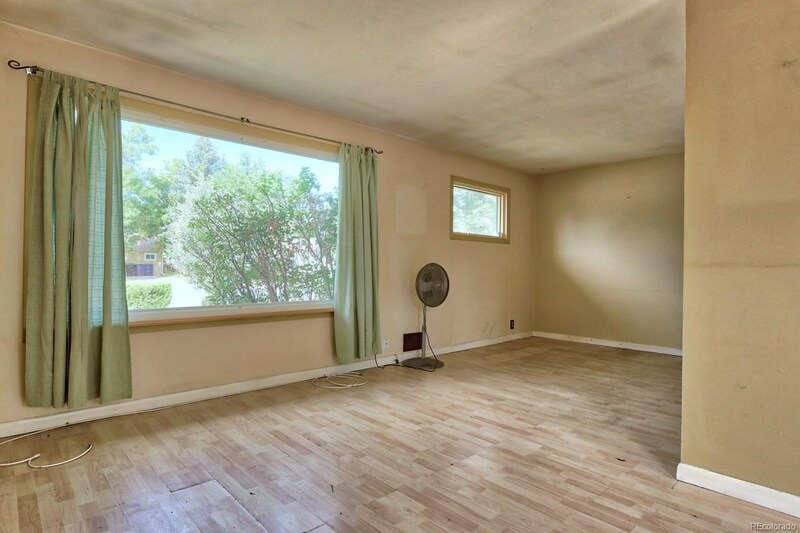 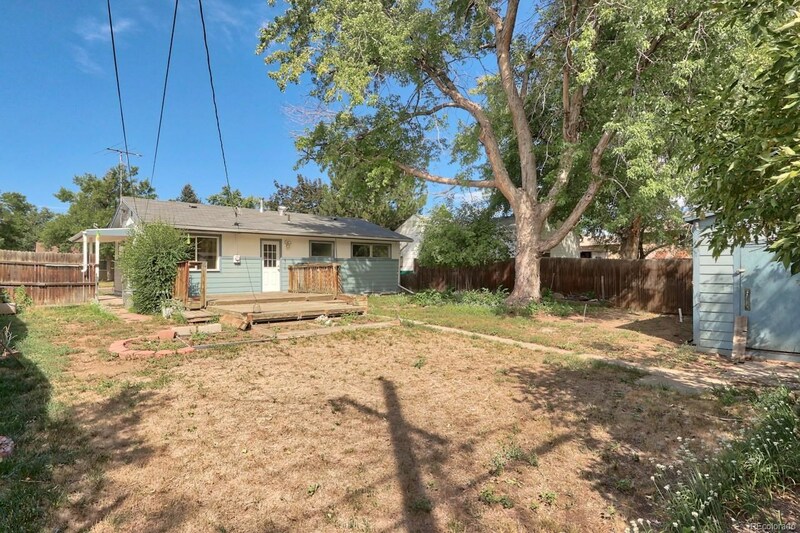 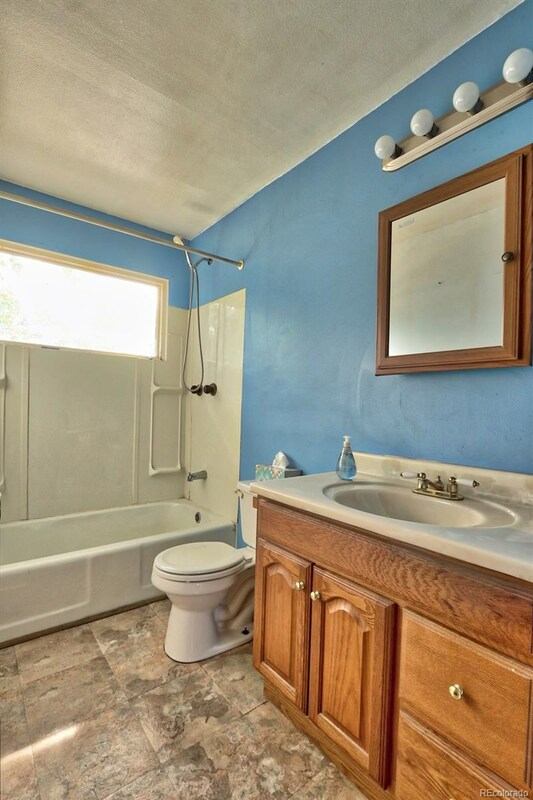 Great potential, in a nice centrally located Denver neighborhood! 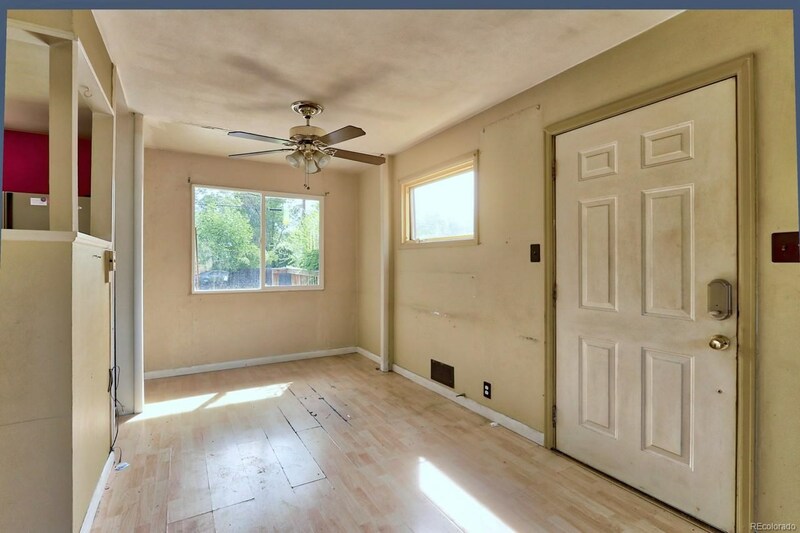 It will make a wonderful home. 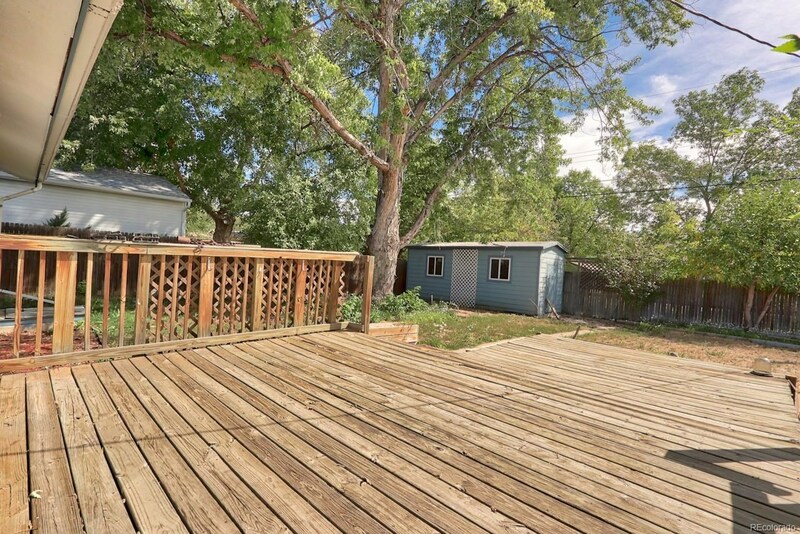 Big yard, nice deck and shed. 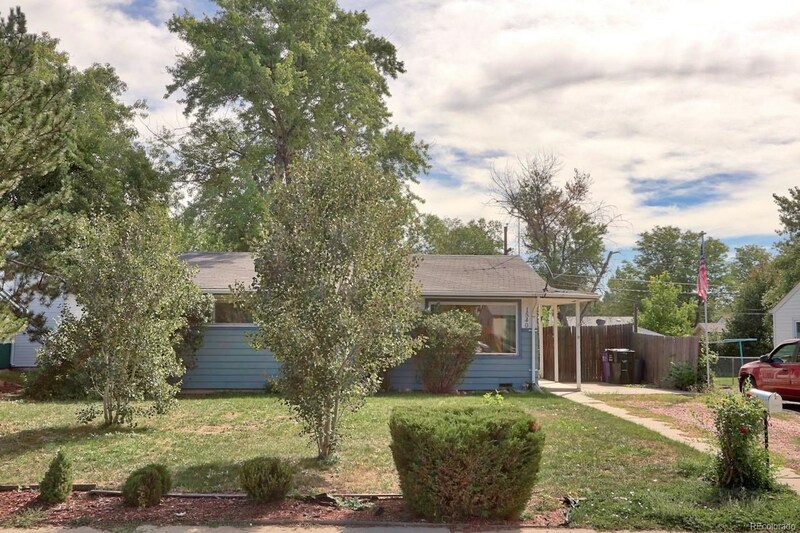 Difficult to find any single family homes in this price range with such close proximity to so much the city has to offer. 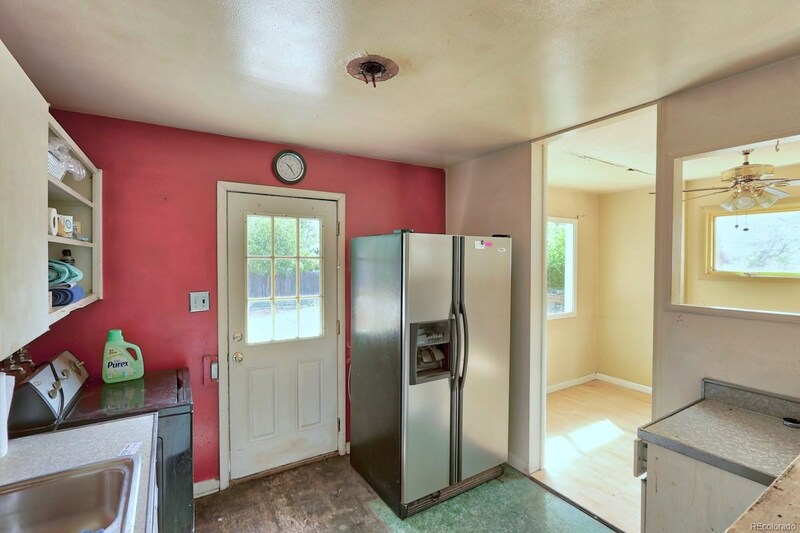 Needs new furnace and 220V electrical - seller has ability to negotiate options. 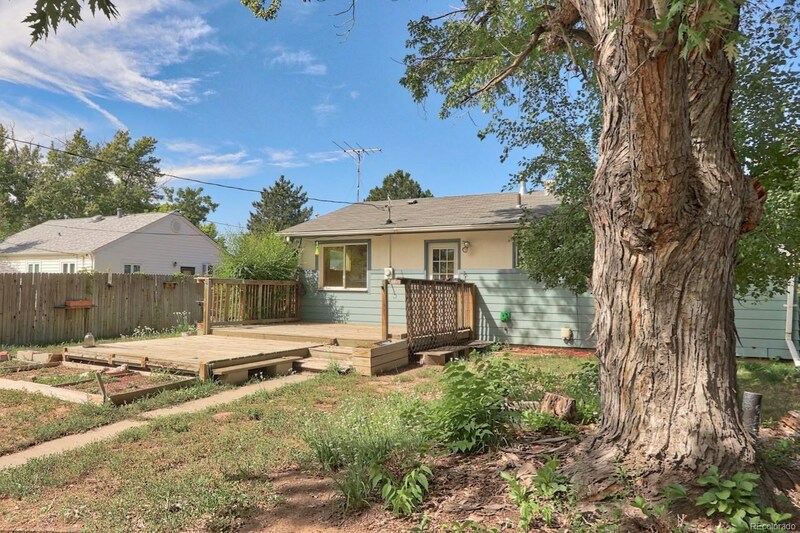 Belmar, Sloan's Lake, Platt Park, and S. Broadway all just minutes away. 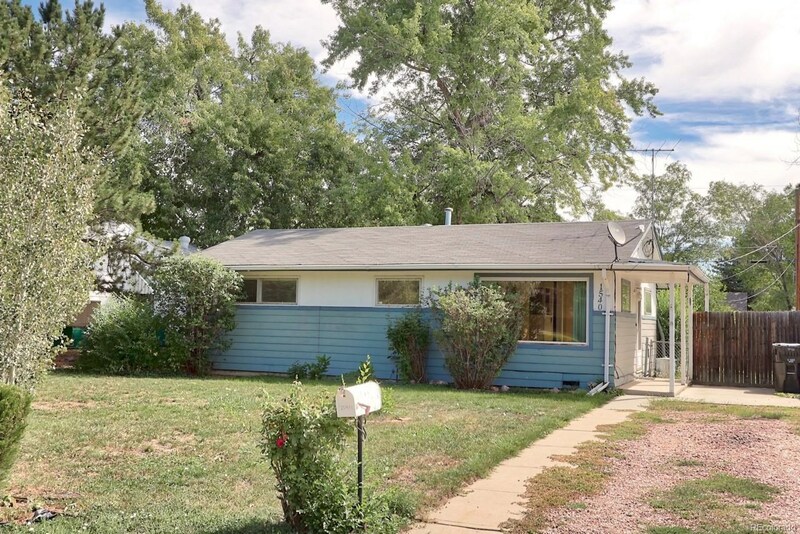 Fantastic opportunity!